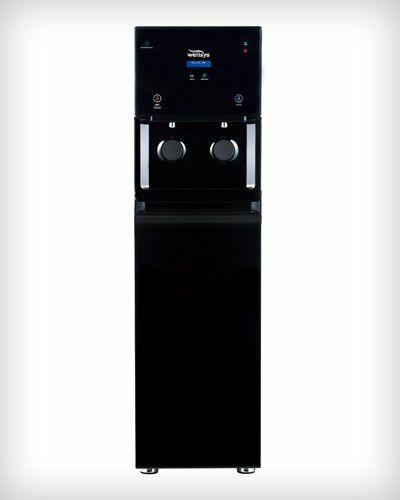 The compact design of the WS 9000 CT allows it to fit conveniently on your breakroom tabletop in your office. 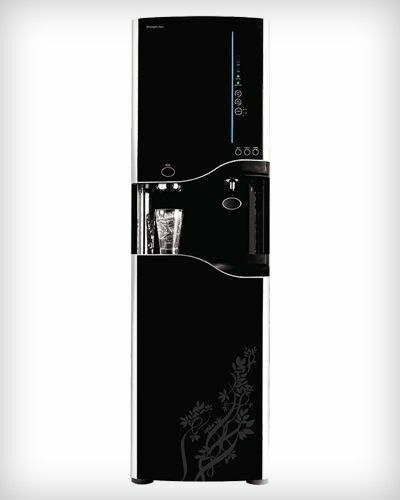 It uses both touch activated sensors and ‘self-dispense pad’ control activation for ultimate user flexibility. 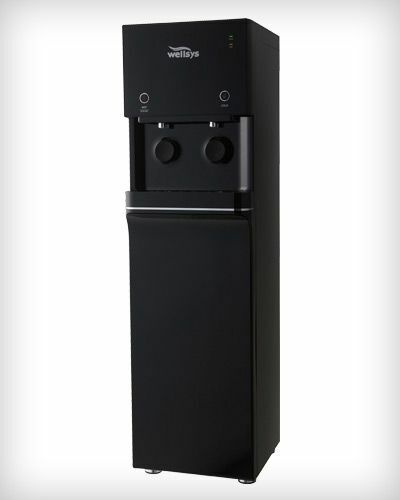 The WS 9000 CT is designed to fit any of our filter combinations within its shell, giving a clean look. The WS 9000 CT has a self-contained leak detector. The optional BSP Capsule provides continuous in-tank cleaning properties, even when the cooler is not in use. 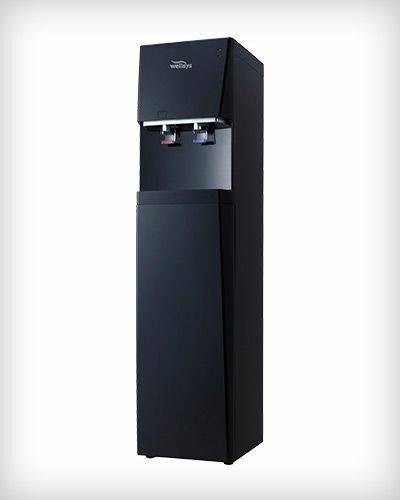 The WS 9000 CT water cooler provides exceptional quality and a warranty to match. 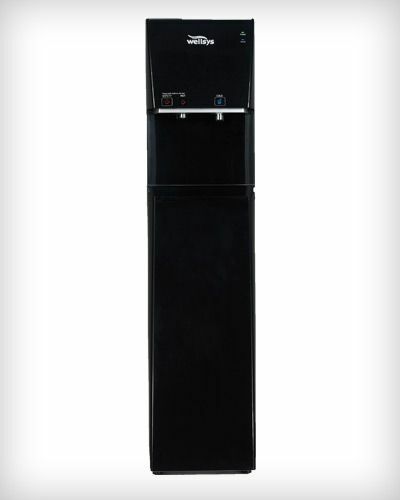 - No more complaints about smelly ice from refrigerator! Enjoy the benefits of an LG compressor, the single most important and intricate device involved in the cooling system. The high quality LG compressor leads to a longer mean time between failures. 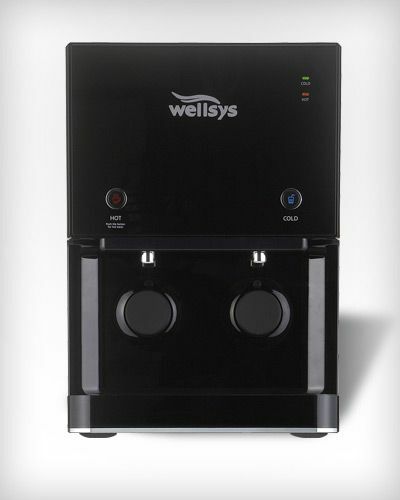 To eliminate the concerns of acidic water created by normal filtration processes, Wellsys USE provides an alkaline booster for PH balance. The Wellsys process adds a nutrient boost to increase hydration by the addition of minerals such as calcium and magnesium. The contemporary product designs compliment any office decor and provide more convenient water dispensing, while providing an internal multi-stage filtration process. All Wellsys systems are made with the highest grade stainless steel tanks and internal components.